December 23, 2014 Leave a Comment on Warm Holiday Wishes! 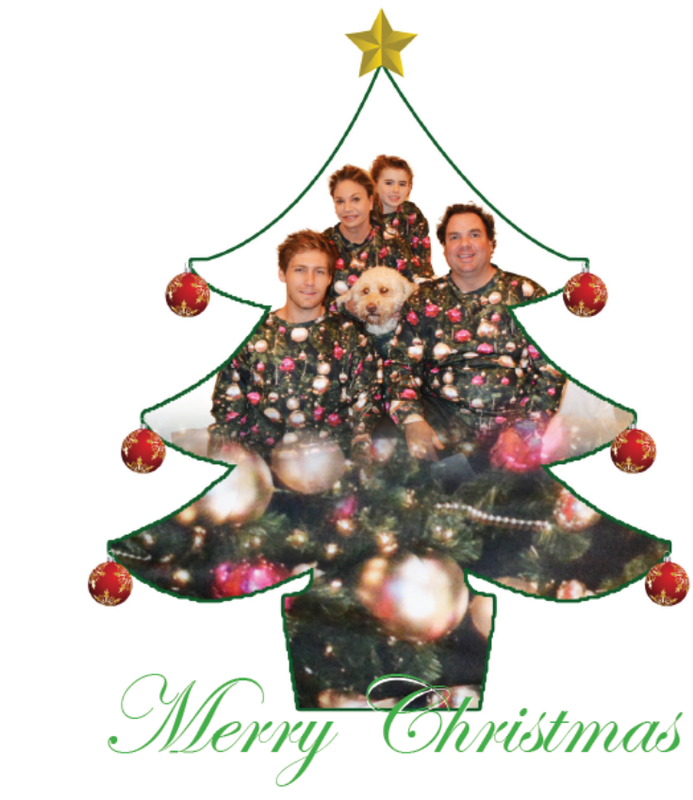 We wish your family much love and blessings over the holidays and the coming New Year, from our family to yours. Love and Happy Holidays to you and your family! It’s the most wonderful time of the year, filled with joy, laughter, and beautiful family memories. But while the warmth of the season is undeniable, it’s easy to get caught up in the mayhem and stress of cooking, shopping, wrapping, traveling, and of course running our businesses. I know that at the Kante household, the holidays tend to be the most hectic time of year. Family is coming in and out of town, William has several school events and holiday pageants, and Ben and I are trying to keep up with it all, all while keeping the growth and success of SeneGence in mind. I find it helpful, and I think you will too, to take a moment out of each day ( it can be as little as 10 minutes) to relax and enjoy some quality time with your loved ones, or just yourself. I like to sit down with a pot of tea, and reflect on the many ways I am blessed; my healthy family, wonderful friends, and all of you, my brilliant Distributors. Taking just a few minutes out of each day to reflect reminds us how lucky we are for the things that we have, and allows us to be a little more joyful through all the hustle and bustle. 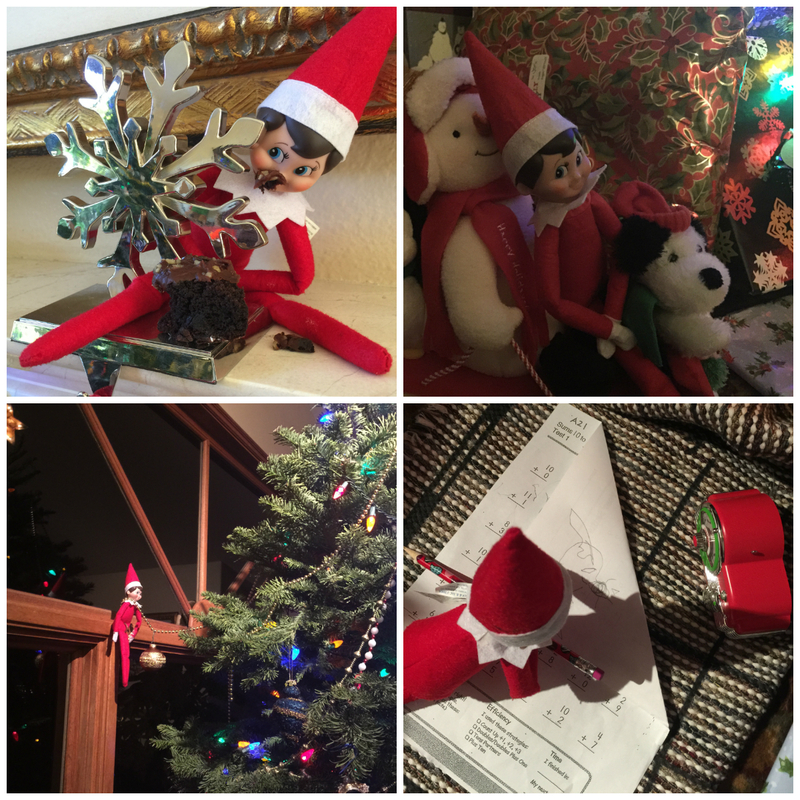 I also love witnessing the magic of the season through my son William’s eyes- our Elf JJ surprises him every morning! Now on to business- be sure to take advantage of the many WOW-ing and booking opportunities December and January bring, as you are likely attending several holiday and New Year’s parties, family gatherings, and school or church functions. Wear bright LipSense stripes everywhere you go, and have an on-the-go tester kit with you at all times. Being prepared will pay off! You might be at a New Year’s party and spark up interest about the staying power of LipSense, or your gorgeous ShadowSense look. Everywhere you go is an opportunity to share SeneGence, a potential sale, and potential sponsoring opportunity. WOW-ing now will give you a head start as you kick off 2015 with new contact info, Customers, and Downline team members. Let’s be productive this season in our businesses, but let’s also focus on working smart. Find a balance between working your business and social family time. With SeneGence, it’s often easy to combine the two- as in the example above. The flexibility of our career opportunity allows us to have it all. Enjoying family time doesn’t mean we have to put our businesses on hold, and vice versa, it means we need to be more organized with how we allocate our time. Focus on finding your balance and remember, the more you strive to set up your business this month, the more prosperous the coming year will be. 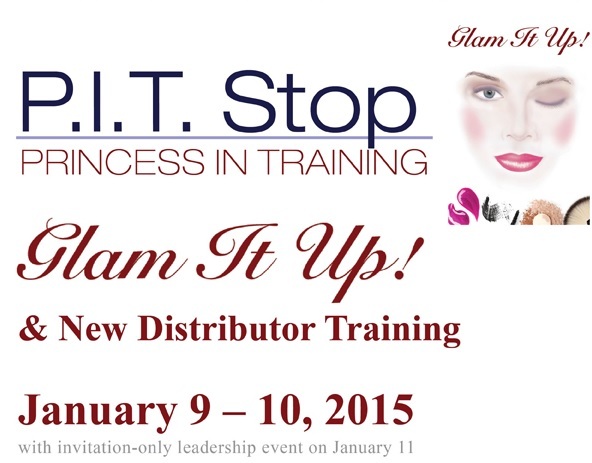 I am looking forward to seeing my Maidens and above next month at PIT Stop Glam it Up! If you haven’t done so already, go to your Back Office and register for the event- it’s not one to be missed. 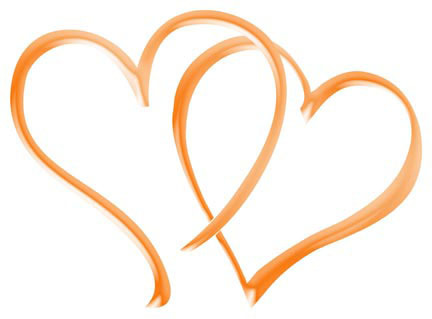 Choose to live life in love and abundance…then work for it! My heart goes out to the Kiam Family and their committed lia sophia employees who I am sure daily served thousands and thousands of lia sophia Advisors and their families, helping them in immeasurable ways throughout the years. I think of the lives that were of benefit from this company‘s existence, from vendors who supplied the company with needed goods and services, to the last child born of their newest Advisor. I think of the bills that were paid, mortgages made possible, college degrees earned, irreplaceable memories experienced and communities enriched – all due to an amazing collection of committed souls who successfully supported one another throughout the years. I speak on behalf of the entire SeneGence Family, our Employees, Distributors, and extended community members when I say thank you for your service and commitment to our industry over the years. To you, my beloved SeneGence Distributors: since this news has broken, your calls, e-mails, and texts have resonated sadness in our hearts for the #liasophia Advisors, especially as this news comes so close to Christmas. I admire your kind-heartedness, as we really are all in this together, aren’t we? Direct Sales is an industry with a big heart, and it’s beautiful that all of our hearts beat as one for an industry that has given us so many opportunities and blessings. Some of you may also feel some uncertainty about the future, but please know that SeneGence is strong. The future of SeneGence has never been brighter or bigger. We are committed to our core values of family, stability and security, enrichment, and constant improvement of all facets of business. Products and a career that really work. Choosing to live life in love and abundance … and then working for it.